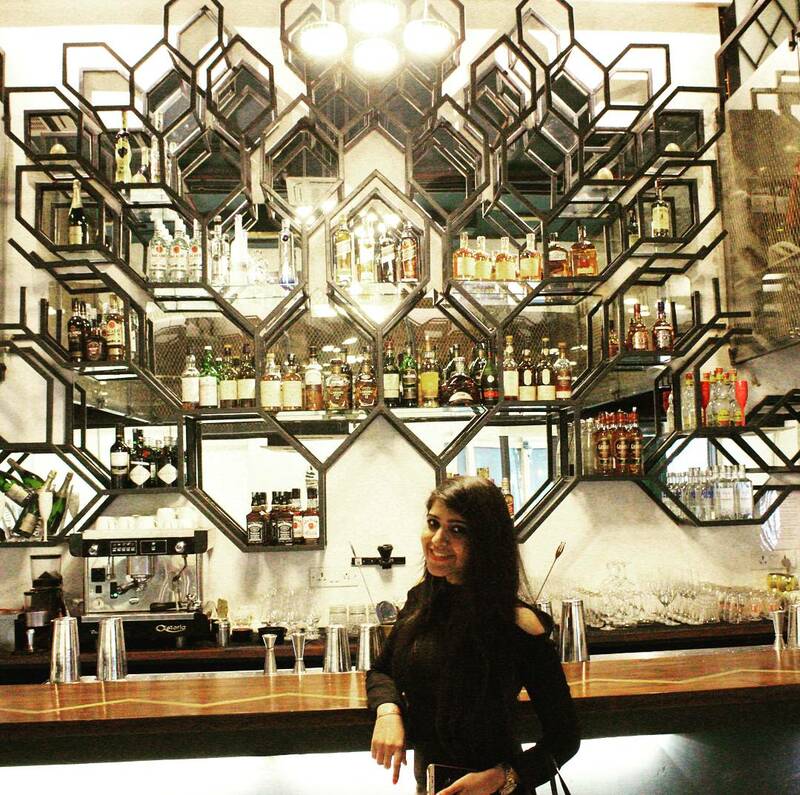 Apart from the super cute name, Birdie Num Num serves coastal food and an amazing variety of cocktails. The food is good and the cocktails are beyond amazing! 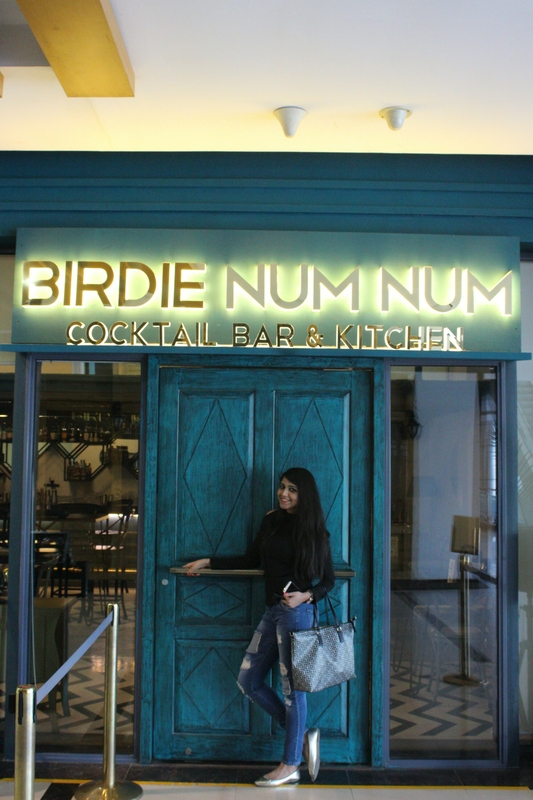 Ambience: The beach club vibe and turquoise blue all around with the huge bar at the center describes the ambience of Birdie Num Num. 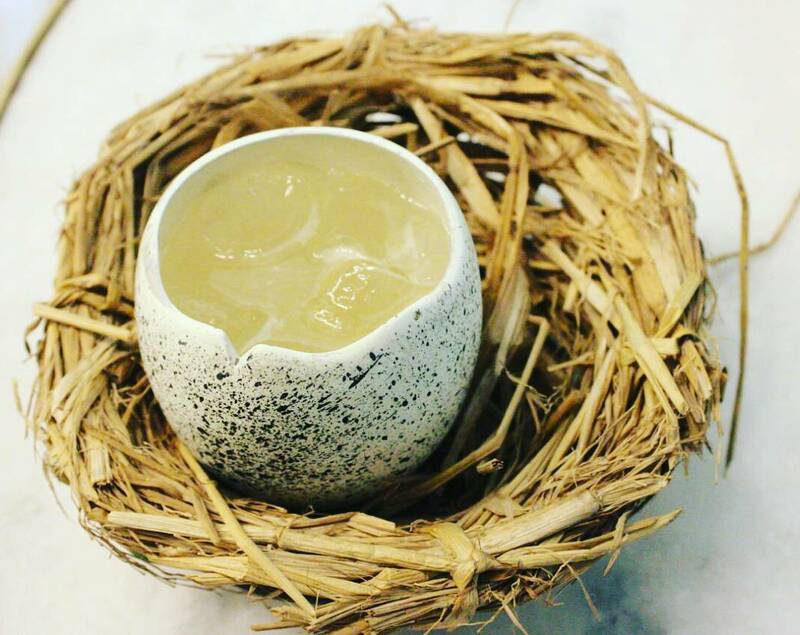 ~The Nest: Served in a birdie nest and the drink was served in a egg shell glass. Hay infused vodka with roasted barley syrup and lime. Must Try. ~Spilt Personality: Lycée drink with gondhoraj and sugar. It can be prepared as a mocktail or as a cocktail. We opted for a mocktail. ~Love Bird: Because it was season of love and they launched a feb menu for cocktails. 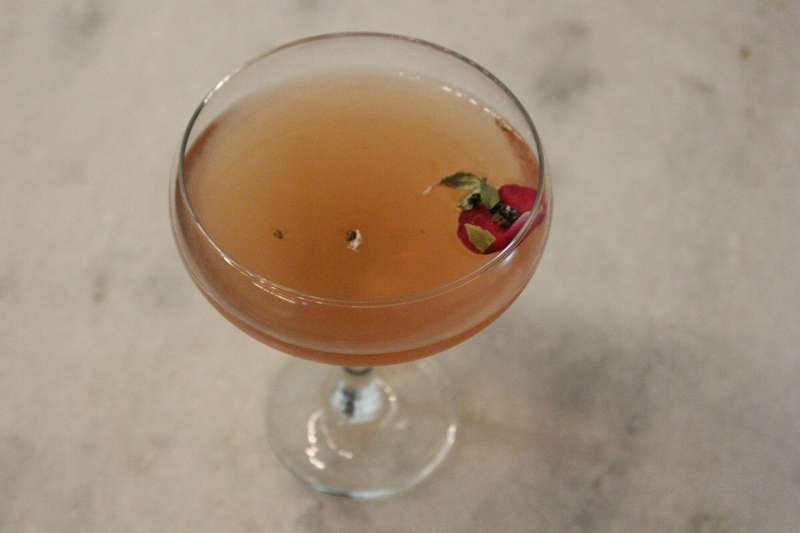 Tequila with rose syrup, lime and cardamon.